Weekend greetings! We’re making more progress on the house this week, the carpet installation and new baseboards have made it move in ready, we’re excited! Only one more week left to work on this renovation, we will be installing new light fixtures and bringing a few furnishings inside. Then we will return to California since the kids are back to school the following week and I’m looking forward to getting back to a more normal routine – I’ll share another progress report on the reno before we depart. 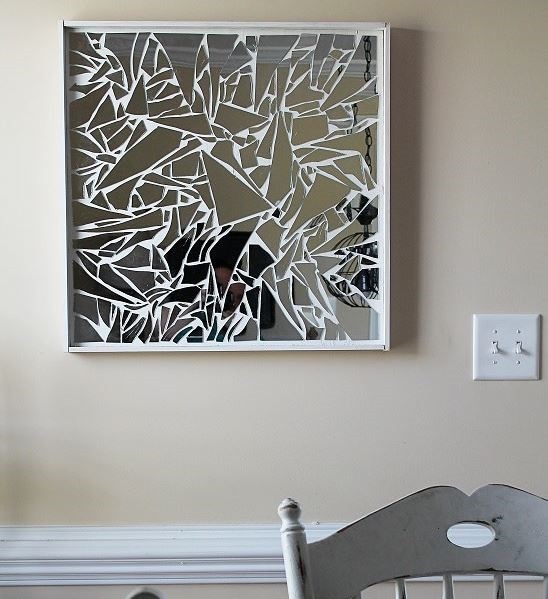 It’s ‘Best of the Blogosphere’ Friday again, and this week Amanda and I bring you our favorite projects spied around the web. 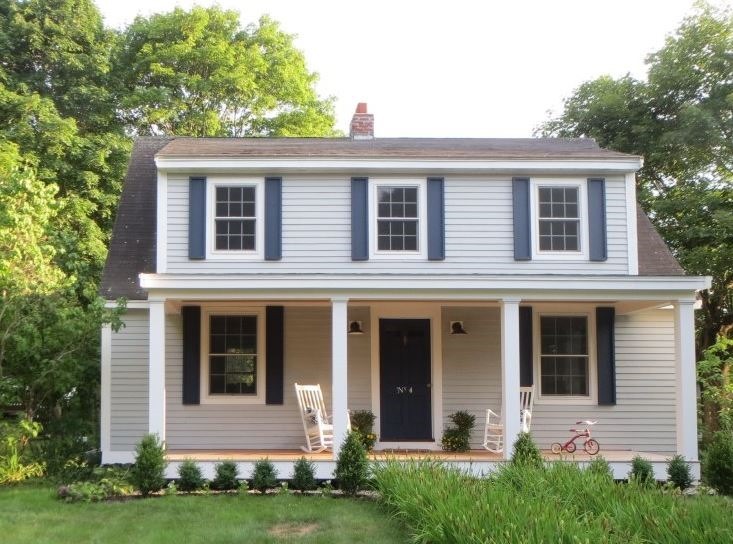 Build your own DIY Shaker style shutters for your house with Migonis Home. 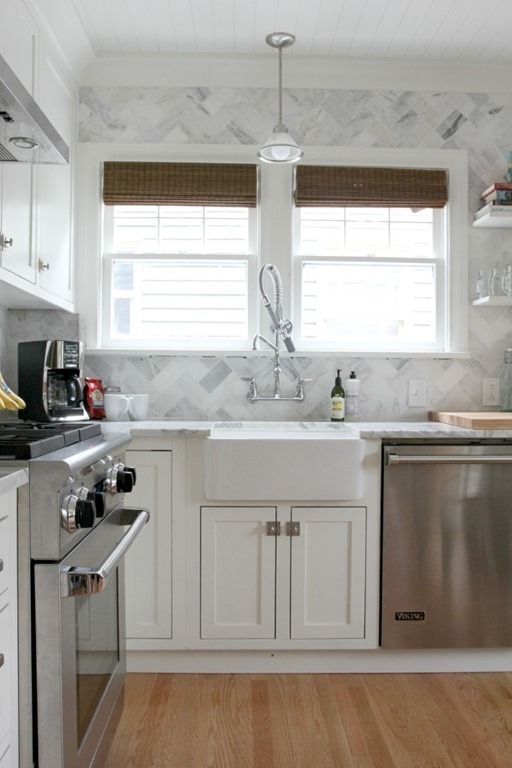 Wow this kitchen makeover is a beauty! Visit Grit and Polish for the details. 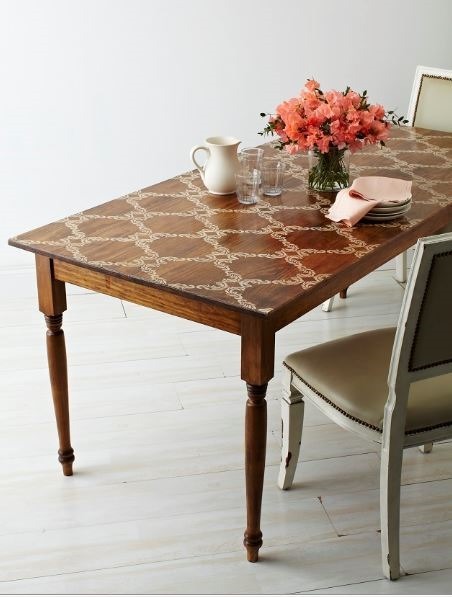 Learn how to stain and stencil a farmhouse table with Ashley of Domestic Imperfection, beautiful! 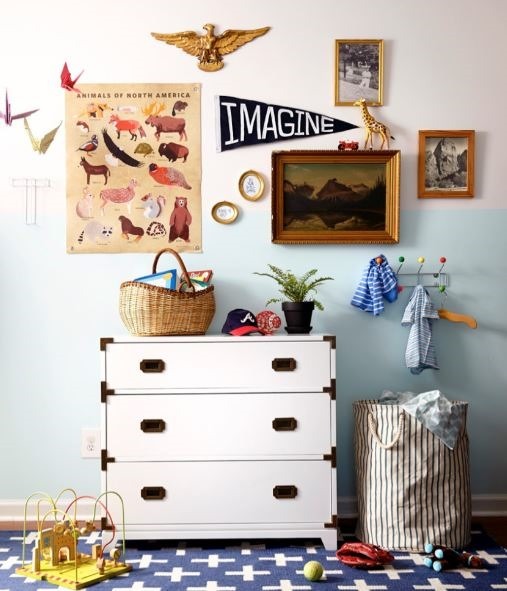 Craft a DIY felt letter pennant to add a whimsical touch to a space with an easy step by step over at Land of Nod (by Joanie of Lay Baby Lay). 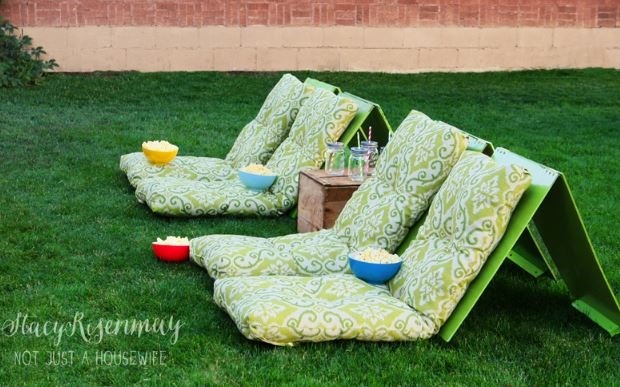 Make backyard theater seats for family movie night outdoors with Stacy’s step by step at Not Just a Housewife. 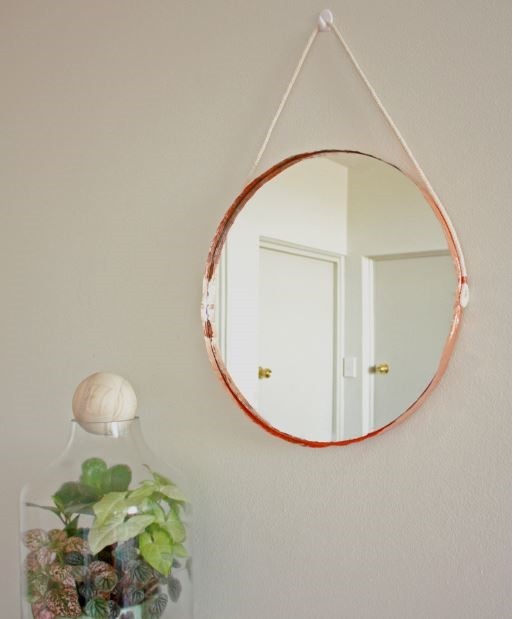 Tape a copper edge to a DIY mirror with Makers Society. 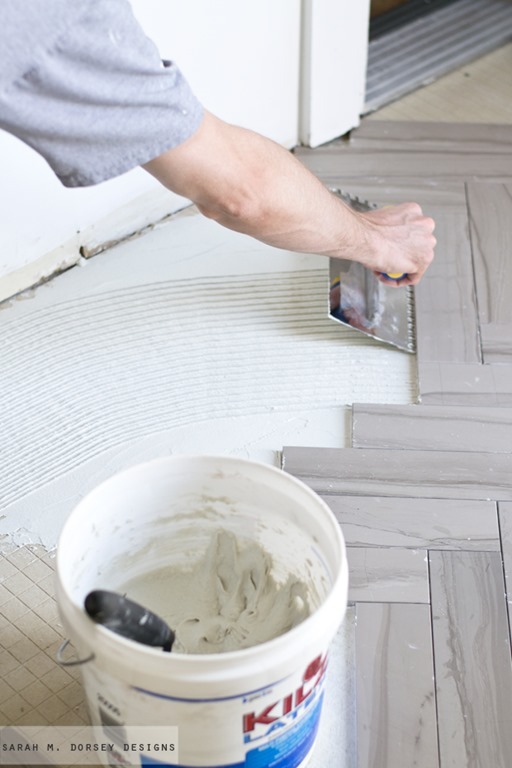 Learn how to install marble herringbone tile with Sarah Dorsey designs. 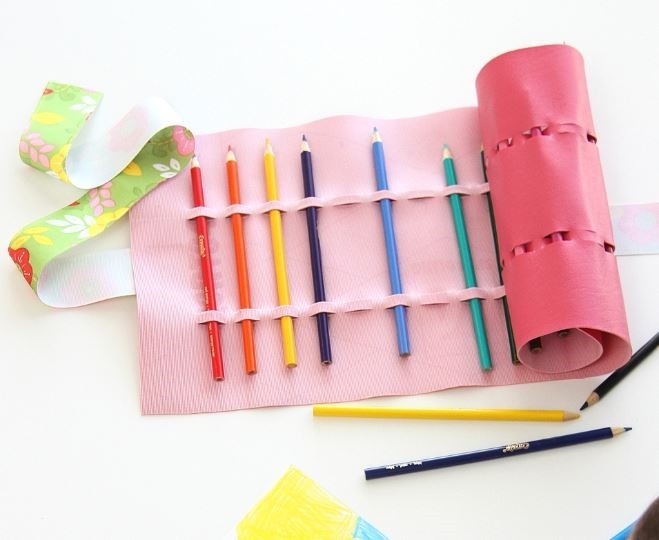 Just in time for sending kids back to school, make this no sew roll up pencil holder with Make It and Love It. Oh just look what a little gold leaf pen can do to home décor, grab one to glam up a few of your accessories around the house. Via Monica Wants It. Enjoy your weekend friends! . Great feature! It looks so defined and well thought out, I love looking at other people’s projects. 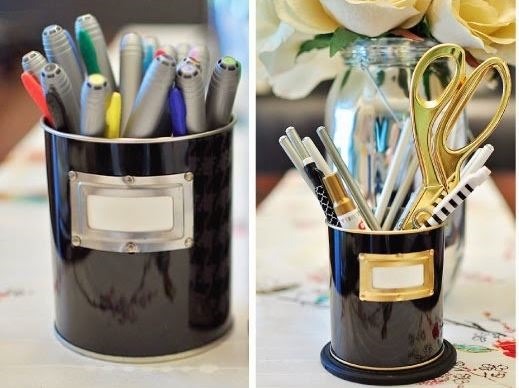 Creativity is an amazing thing.